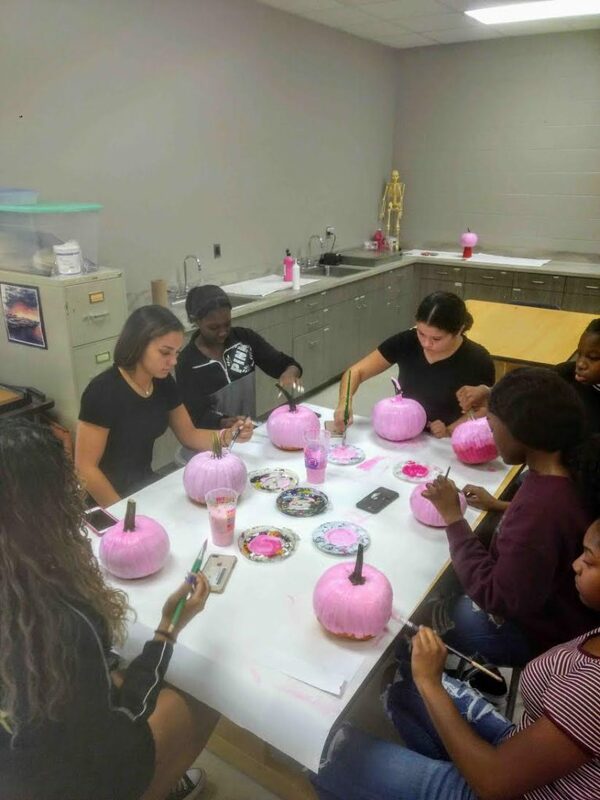 On Oct. 1, the Varsity Club at Walter G. O’Connell Copiague High School painted pumpkins pink for its annual breast cancer awareness fundraiser. 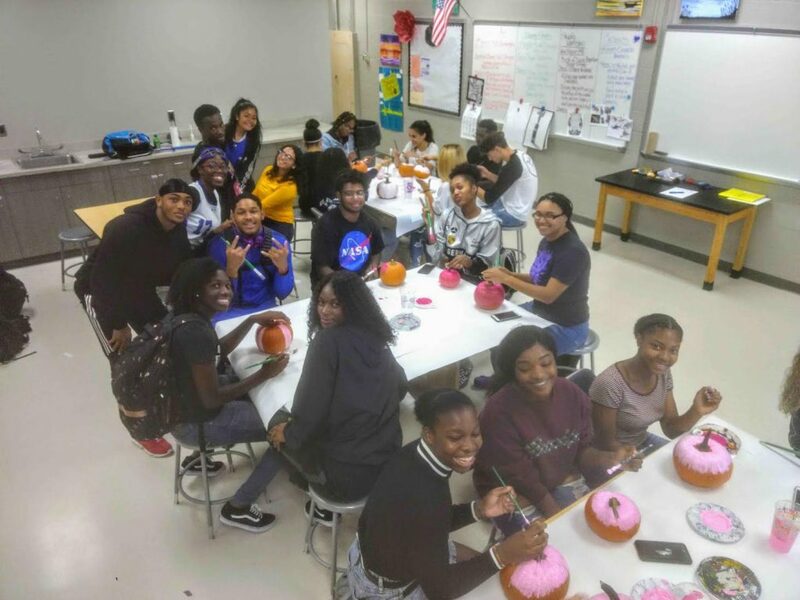 The pumpkins were donated by Hick’s Nursery in Westbury. This is the third year the Varsity Club has joined together with the girls volleyball teams to raise money for breast cancer awareness.